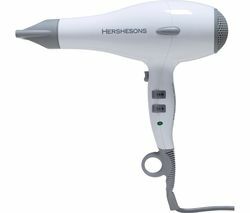 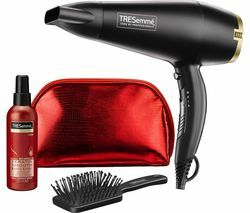 Top features: - Variable heat speeds to give you the best blow dry - ION Flex technology for versatile styling - Lightweight and easy to use for your convenience Variable heat speedsWith three heat and two speed settings, the Glamoriser GLA026 Ultra Hair Dryer can be adjusted to suit different hair types for the best blow dry. 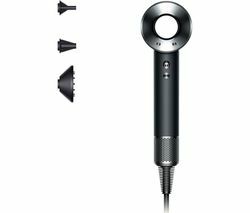 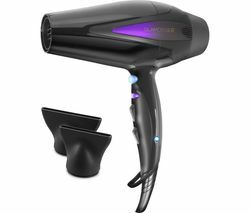 Powered by a micro-processor motor, strong airflow and less heat exposure combine to give efficient performance with less noise.ION Flex technologyION Flex technology uses positive or negative ions to give you styling versatility. 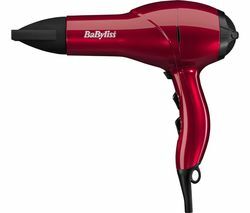 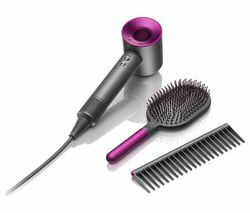 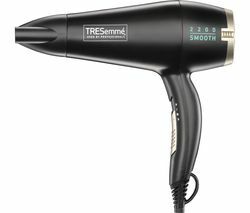 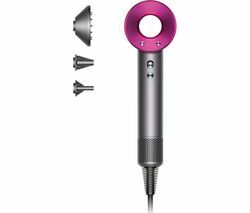 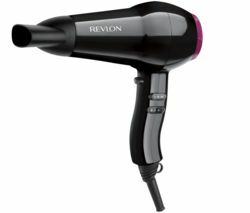 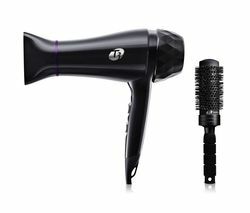 Switch to negative to give a smooth, stylish look or go with positive and put more oomph into your hair with a big voluminous style.LightweightLightweight and easy to operate, the GLA026 has a 3 m professional length power cable so you can move around your room whilst you're drying your hair. 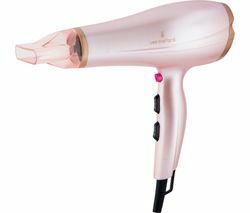 The plug is also adaptable for European plugs so you can take it on holidays.